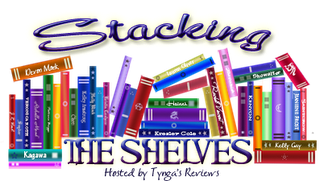 Shelfspace Needed: Stacking the Shelves: gears, road trips, angels, and revenge! Stacking the Shelves: gears, road trips, angels, and revenge! And The Edge of Never was on sale and I've wanted it forever, so I had to have it :) NA road trip! This one's an adult steampunk novel and I really hope I'll like it! By the way if you're looking for YA steampunk with time travel, I'm reading Marking Time by April White at the moment, I'm about 25% in and it's awesome so far! That's it from me :) Have you read any of them? What should I move to my priority list? And what did you get this week? Oooo, The Edge of Never! So many people love that book - I hope you do, too! 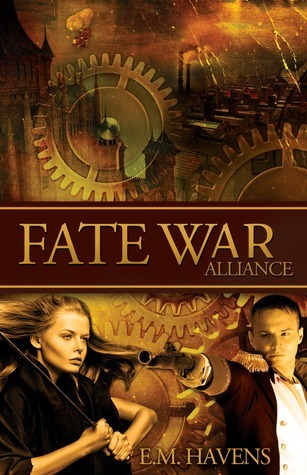 And that adult steampunk one, Fate War: Alliance - it looks really interesting! 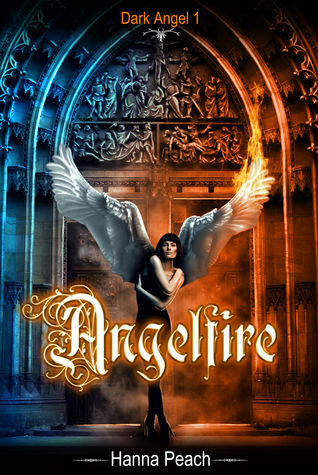 I've never read an adult steampunk book before, only young adult. I have The Edge of Never, but I haven't gotten to it yet. I keep hearing about it, though. Great haul! The Edge of Never! 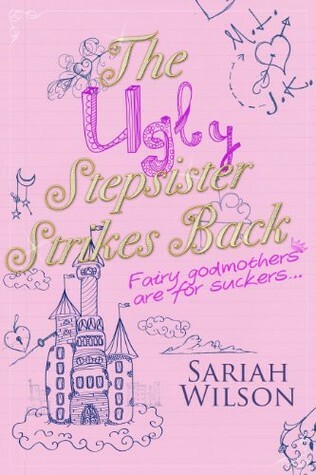 I've heard such good things about it and the cover is just gorgeous! Nice haul. Edge of Never has been getting rave reviews. 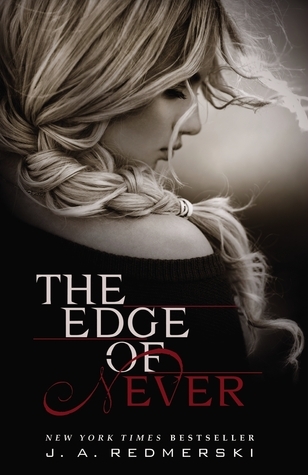 I'm really curious about the Edge of Never :) I hear its amazing. And I Have Rogue & Pride (book 3) but have yet to read either. Awesome haul :) And thanks for stopping by My Haul! I hope you like The Edge of Never more than I did. The ending was hard to swallow... LOL. 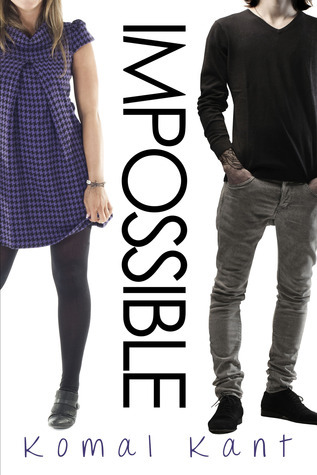 And there's a sequel! The mind boggles. Girl of Nightmares!!!! Loved that one and hope you enjoy it!